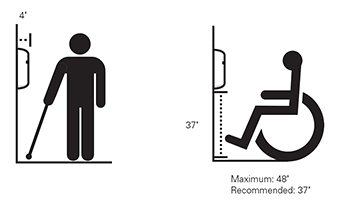 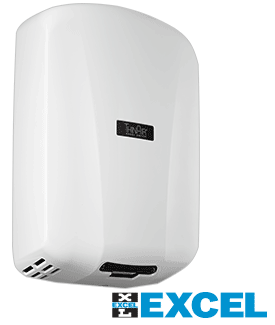 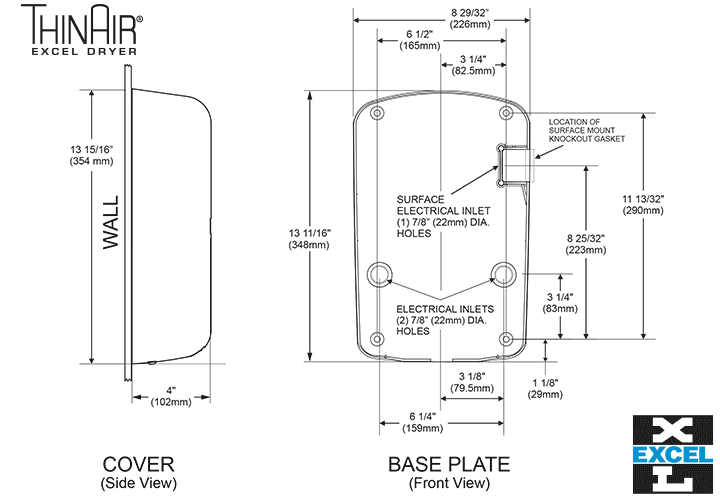 The ThinAir Hand Dryer is a high-efficiency model that is surface-mounted and ADA compliant. 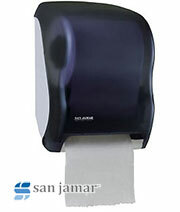 ThinAir dries hands in 15 seconds, uses 960 watts or less and has a slimmer profile to meet ADA compliance standards. 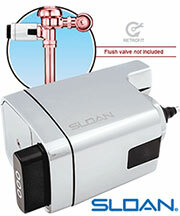 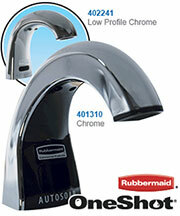 The ThinAir Hand Dryer features adjustable speed and sound control, optional on/off heat and a washable pre-filter.